The new Acer Chromebook 15 will have modest specs. Acer hopes to attract more notebook fans with yet another model, this time a rather large 15.6-inch Chromebook in the form of the aptly named Acer Chromebook 15. Acer who is the second largest Chromebook seller in the world says the new Chromebook 15 is the industry's first Chromebook with a 15.6-inch display. With previous offerings having mainly concentrated on the 13-inch form factor, the new Acer Chromebook 15 marks a new era in the Google OS powered PC space, introducing 27 per cent more on-screen space. The new Acer Chromebook 15 will have modest specs. The display will come in two versions, one offering a full-HD (1920x1080 pixels) screen resolution that ensures vivid, clear videos and photos as well as sharp and legible text with wide viewing angles. While the other offers a HD (1366x768 pixels) resolution display that is ideal for budget-minded consumers. “Both options are Acer ComfyView displays, so they have anti-glare properties to reduce the amount of reflecting light for less eyestrain,” notes the company in a statement. 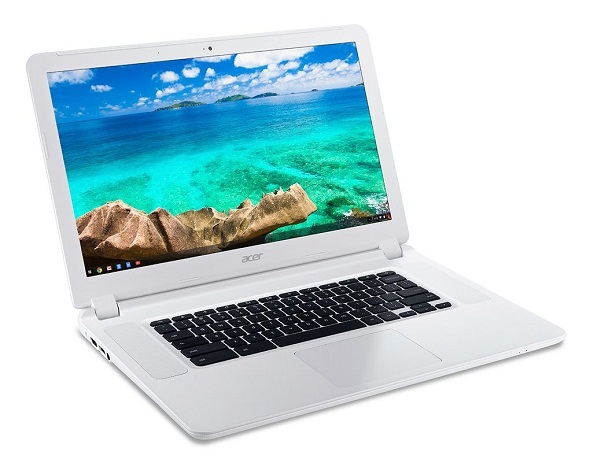 The Acer Chromebook 15 sports two upward facing speakers and also packs a HD webcam. It will also come with two CPU options, which will be based on Intel’s upcoming Broadwell-based chips. So the Acer Chromebook 15 could come in Core i3 or a Celeron variant. On the connectivity front, the Acer Chromebook 15 will include an 802.11 ac WiFi with MIMO 2×2 antennas. It will support Bluetooth 4.0, the USB 3.0 port, USB 2.0 port, HDMI1.4 and an SD card reader. Acer says the Chromebook 15 will weigh in at 4.85 pounds has a battery life of 8 hours. 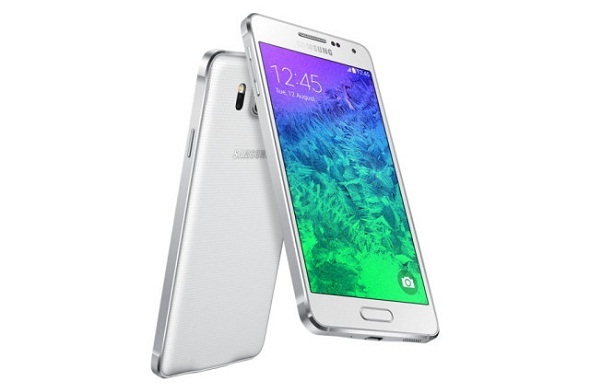 It will be offered with either 16GB SSD or 32GB SSD storage and will be available with 2GB or 4GB of RAM. The company has not yet revealed the prices of the devices, though tech experts believe that the Acer Chromebook 15 line (CB5-571) will be available at a starting price of $249. According to the company, the Acer Chromebook 13 has also been updated and it now comes with touch screen capability. The Aspire V 17 Nitro Notebook PC series is also being updated with Intel 3D cameras. The camera, which includes the traditional camera, an IR camera and an IR laser projector, will be able to interpret 3D movements. This enables users to take control of the screen without having the need to touch a mouse or keyboard. It will also be able to act as a 3D scanner, which can then be used for generating 3D models and for 3D printing. Acer’s new product will be displayed at the Consumer Electronic Show (CES) 2015 in Las Vegas.